The main thing I look forward to in a day of fishing is to go out and have a fun productive day. In the thirty + years I have been fishing I have made a lot of friends and I plan on making a lot more throughout my journey. My goal is to take my tournament fishing to the next level. This will include turning my tournament fishing into a business relationship with potential sponsors who have the same passion as I do when it comes to spending a day on the water. Alot of people ask me why i like to fish so much, the answer to that is very simple. I love being in the outdoors and the challenge of being able to figure out what those little green fish are doing, sometimes they get the best of me, but thats what it's all about. Every since i can remember i've had a fishing pole in my hand, It's one of the fondest memories i have of both my mom 'Janeo' and my Grandfather 'Grampy'! I am very fortunate to have a supportive wife and daughter that allows me to be part of what i love to do. 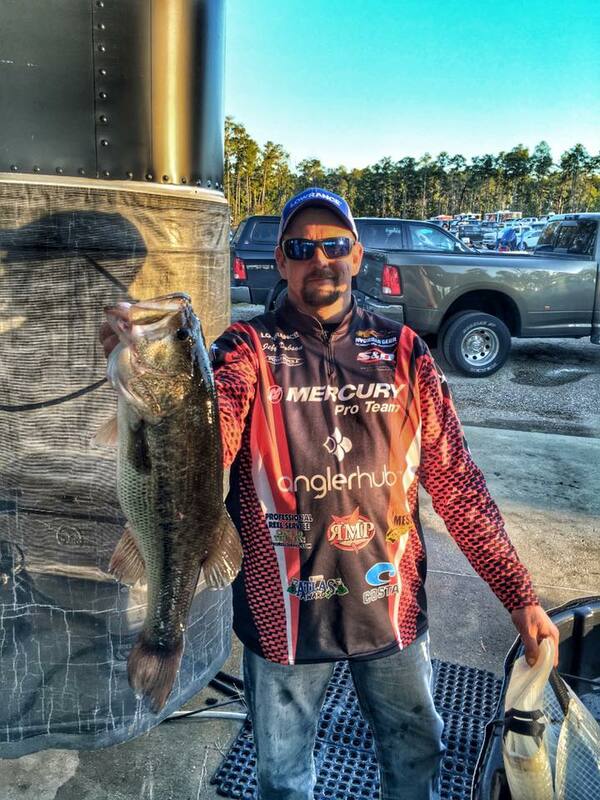 I am also very competitive, every tournament i fish is approached with the "nobody remembers second" attitude. It doesn't always work out, but again that's what it's all about!